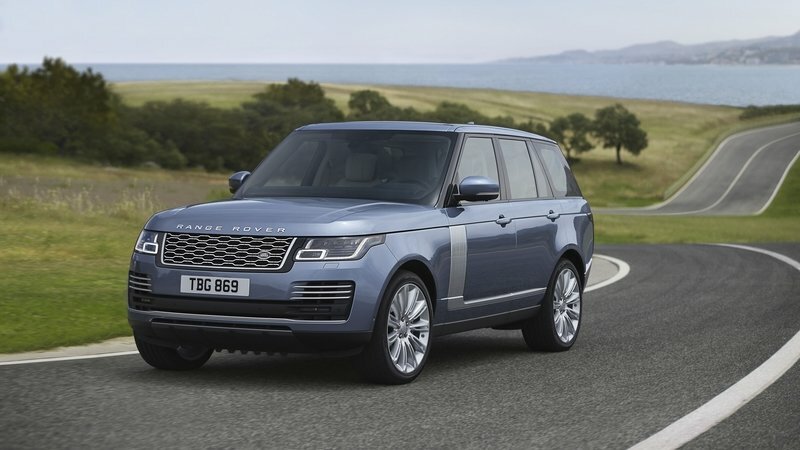 What Makes the 2020 Land Rover Range Rover Sentinel Special? Behind the smoked windows of a Sentinel you look more official than ever. 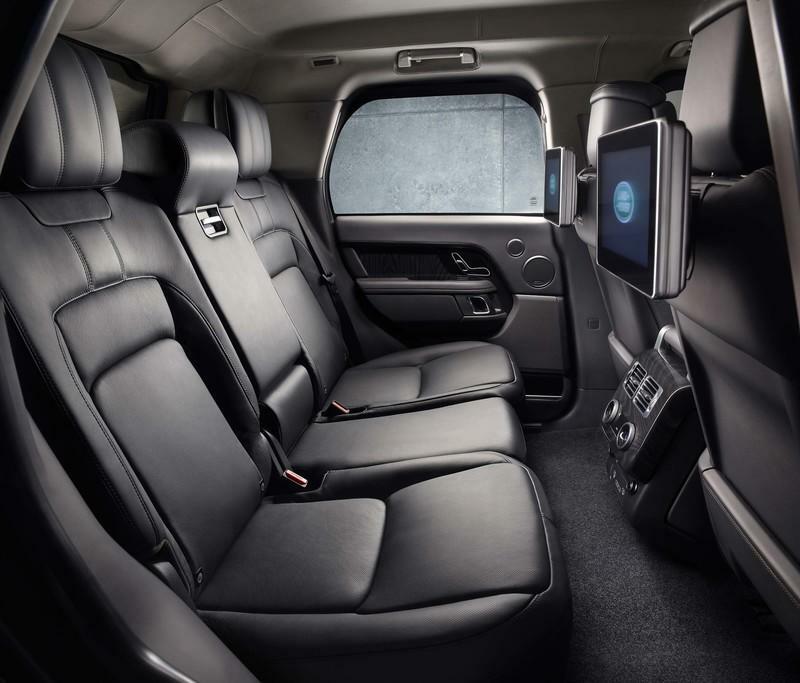 It’s been four years since the first Land Rover Rainge Rover Sentinel that was based on the fourth-generation L405 Range Rover was unveiled. Now, Land Rover’s back with an improved four-wheeled igloo of safety. It still looks sort of the same goodies the old one had, but that’s more down to the fact that the new model is still based on the same (by now) seven-year-old model as the 2015 Sentinel. One of the things left untouched are the forward-facing beeping blue lights behind the grille and on the corners of the front end. In the U.S., such additional lighting might get you in trouble for impersonating a police vehicle, but that’s a different discussion. Basically, all you have to do to pass as a member of an embassy is attach a couple of flag post holders to the Sentinel’s fenders. 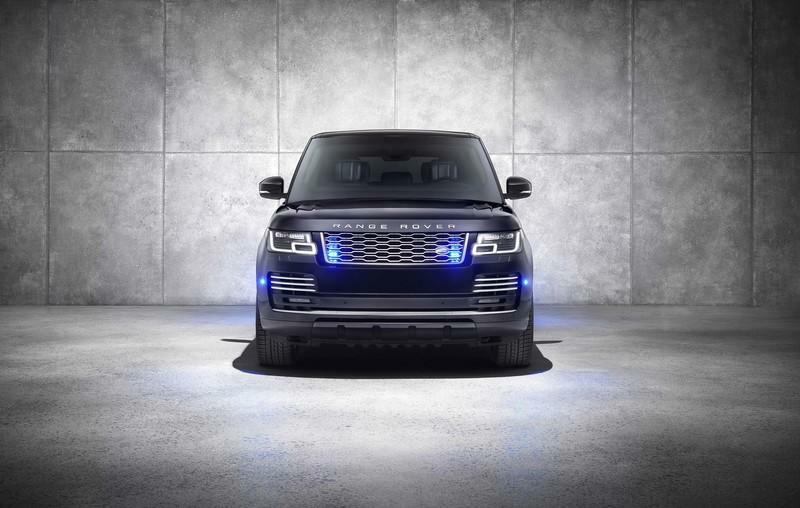 Land Rover presented the armored SUV at the 2019 Home Office Security and Policing show in Farnborough. The Sentinel is engineered by Land Rover Special Vehicle Operations and built at the SV Technical Centre in Warwickshire. 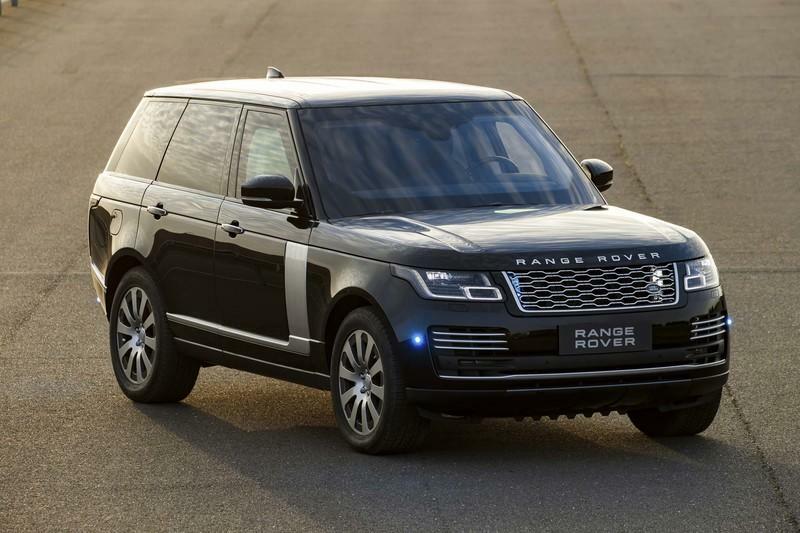 According to a statement released by Land Rover, the car carries over 2,204 pounds worth of armor and bulletproof glass. The British automaker claims that "at [the Sentinel’s] core is a protection cell built to stringent whole vehicle standards and in accordance with full ballistic and blast certification." What that means, in other words, is that you could drive over pipe bombs and, theoretically, make it out alive. 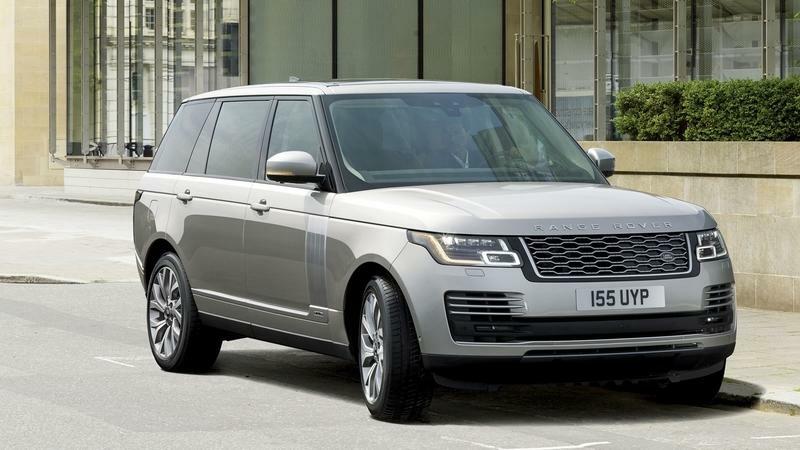 To keep up with the extra weight (a non-bulletproof Range Rover weighs between 4,762 and 5,203 depending on the wheelbase), the Sentinel’s suspension, brakes, chassis, as well as all of the electronic stability and safety features had to be modified an beefed up comprehensively.
. While I’m skeptical about that claim, it must be said that the old 3.0-liter V-6 capable of 340 horsepower and 332 pound-feet of torque was traded in for the bigger 5.0-liter supercharged V-8 with 375 horsepower on tap and 461 pound-feet of torque. 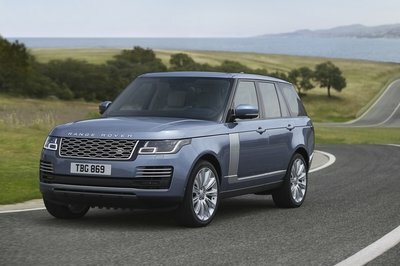 Ostensibly, Range Rover says the Sentinel has the supercharged version of the 5.0-liter, AJ-8, DOHC mill but, on a regular Range Rover, it makes 561 horsepower, not 375. The latter number is closer to the quoted output for the non-supercharged 5.0-liter V-8 - 370 horsepower and 376 pound-feet of torque. But maybe the engine inside the Sentinel is tweaked for better reliability because I think a vehicle of such heft is in dire need of every bit of that 461 pound-feet of torque and could hardly make do with just 376 even if it’s still a 44 pound-foot improvement in comparison to the old model. 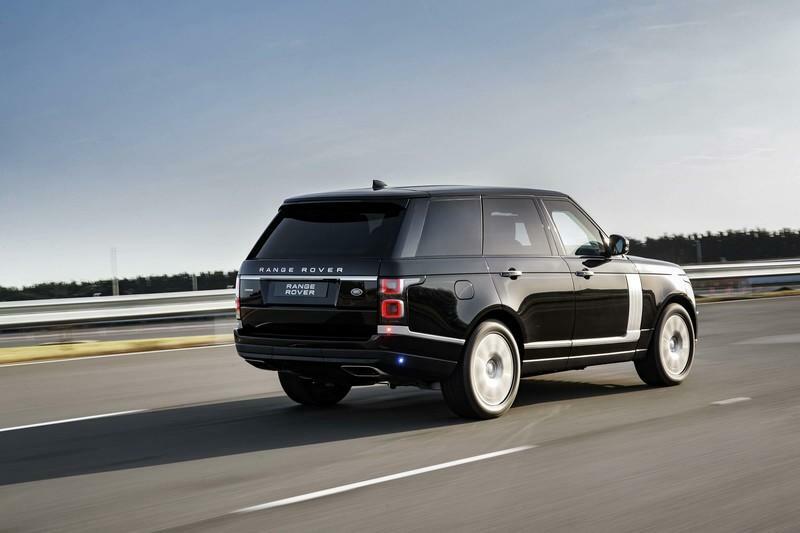 In any case, a 0 to 60 mph time of 9.8 seconds (0.6 seconds quicker than the old one) should be possible with the loaded armored SUV - a significantly slower figure compared to the 5.1 seconds that a standard superchargerd Range Rover needs to reach that same speed. Obviously, even the non-supercharged variant is quicker, going from naught to 60 mph in 6.5 seconds. But neither of these have to carry around the dry weight of an entire Chevrolet Spark. 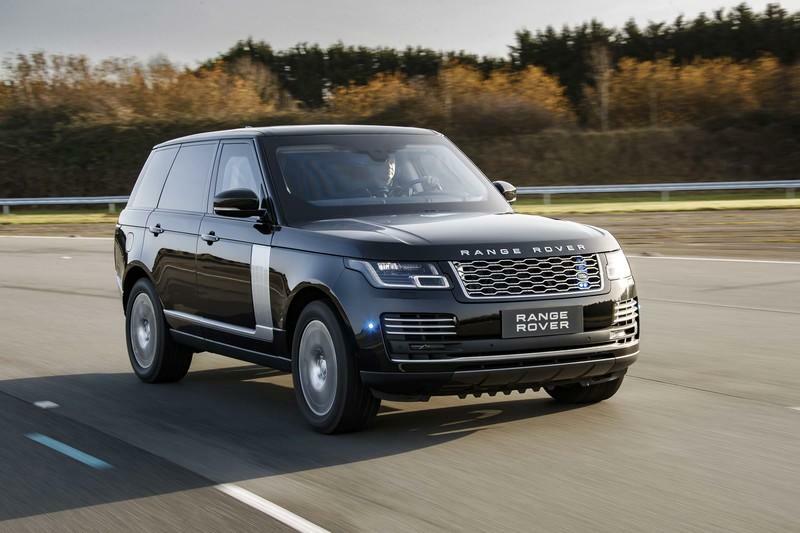 Range Rover says that, for safety reasons, the top speed was limited to 120 mph. The old one was somehow estimated to reach the golden standard - 155 mph. What’s more intriguing than the engine is that we don’t get a rundown of the specs of the special glass and armor-plated body. With the old model, we were let in on some interesting details. For instance, the 2015 Sentinel could withstand .30 caliber, armor-piercing incendiary bullets from weapons like the AK-47. Also, explosions of up to 33 pounds of TNT (and DM51 grenades) were also not enough to knock the old Sentinel off its feet. The new one "is engineered to face modern and unconventional forms of attack, including improvised explosive devices." From the outside, the average person won’t be able to tell apart a Sentinel because nothing is out of place. It doesn’t look like a tank that somehow sneaked through and got on the public highways, like the 2010 Conquest Knight XV, the 2011 Paramount Marauder, or, indeed, the very questionable 2015 Dartz Prombron. 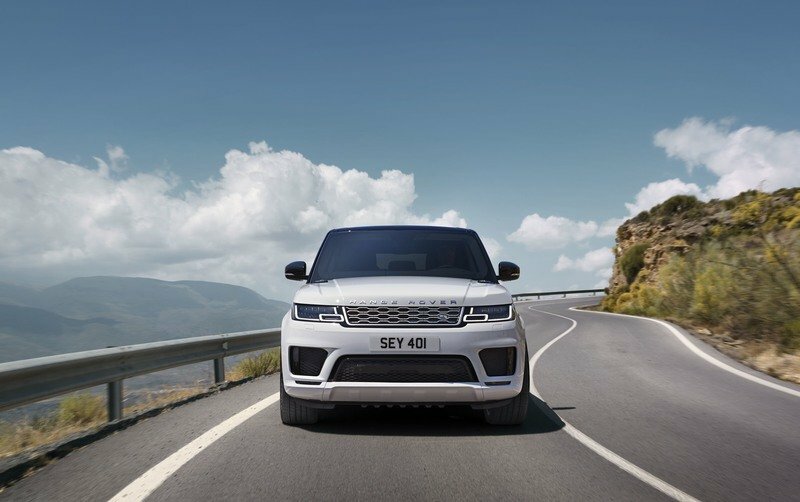 While the car is very much customizable through JLR’s SVO program, the only thing you get from the get-go is the Black Pack that adds black finishes to trim items. Another thing you don’t see from the outside is the run-flat tires that can keep you going for an additional 30 miles (if you don’t exceed 50 mph) once the tire is pierced. Land Rover made sure that its occupants won't notice that they're riding aboard an armored vehicle from the inside, either. 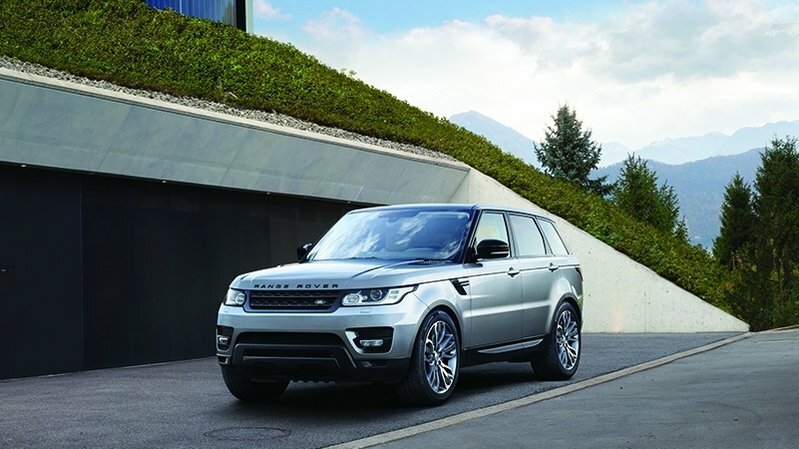 You get all the amenities that you expect from a Range Rover like the latest Touch Pro Duo infotainment system with two 10-inch touch screens. You also get more headroom than inside a normal Range Rover. Also, if you happen to be an elected official, you might find useful the "specially configured front window which drops a maximum of 5.9 inches for document delivery, while it also features a public address system allowing occupants to address people outside the vehicle." It’s unclear how much the 2020 Sentinel costs but the previous version had a list price of €400,000 in 2015 or about $479,386 in today’s money. For comparison, a base model SWB Range Rover will set you back about $90,000 while the sporty SVAutobiography Dynamic costs $177,500. Expect the Sentinel to retain this sky-high price tag but, in the end, your safety is priceless, right? Granted, for the same kind of money you can just buy a 2018 Ferrari 812 Superfast and live with the hope that you can outrun any threat you may encounter. What Else is Out There in Terms of Armored Vehicles? 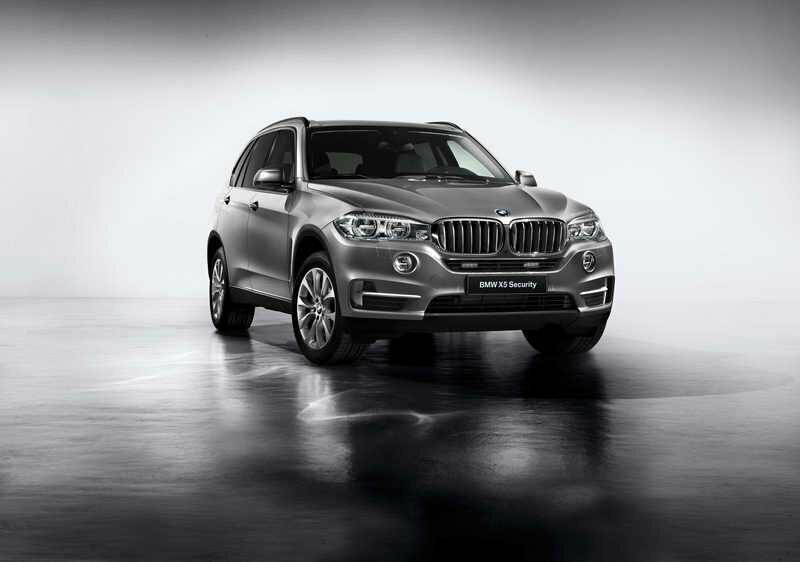 2015 BMW X5 Security Plus shown here. As I said, there are countless options when it comes to bespoke armored cars and trucks. Many companies do just that and do it very well too. However, if you want armored cars built directly by the automakers whose badges sit on the hoods of those cars, the offering is limited. Very limited. If you want an SUV but are scared by the Land Rover’s questionable reliability, one that’s now part of the folklore almost, you can choose the BMW X5 (F15) Security Plus first launched all the way back in 2014 at the Moscow Auto Show. At the time, you needed to fork out $144,000 for one and, in exchange, you got a vehicle "designed to meet the VR6 protection level, meaning attacks from small arms fire like the AK-47, AR-15, and most handguns." For the record, the original Sentinel was designed to meet VR8 protection levels, so the X5 is a more lightweight bodyguard. 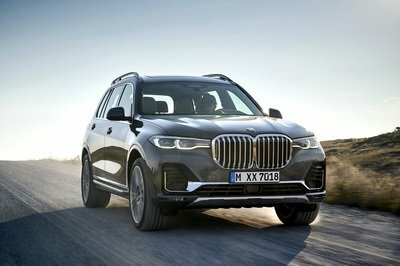 In spite of this, the X5 is motivated by a more potent engine in the 4.4-liter, twin-turbocharged, V-8 capable of 445 horsepower and 480 pound-feet of torque. If a sedan is your rolling fortress of choice, you have a few more options. 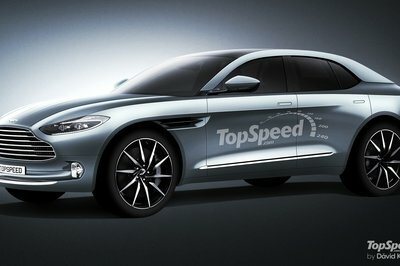 For starters, there’s a Jaguar XJ Sentinel that sports "an integrated inner-shell constructed from kevlar and special high-strength steel," according to CAR Magazine who also writes that the XJ offers B7 levels of ballistic protection and can withstand the blast of up to 33 pounds of TNT, as much as the current Range Rover Sentinel. Like its AWD brethren, the XJ Sentinel can’t exceed 120 mph and needs 9.2 seconds to reach 62 mph although it’s powered by, effectively, the same 5.0-liter V-8. BMW, likewise, offers an armored sedan, namely the 7 Series High Security. Powered by a 558 horsepower and 554 pound-feet of torque V-12, the full-size limo is a scorcher among bulletproof land yachts. It offers VR7-level ballistics protection although some areas of the body can reject up to VR9-level explosives. According to Autocar, "the BMW also has a self-sealing fuel tank to prevent it from exploding." 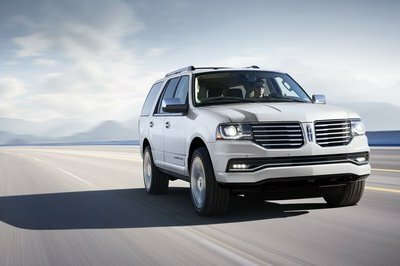 It cost about $142,620 when first introduced some six years ago, and it was (and is) a direct rival of my next two suggestions: the Audi A8 L Security and the Mercedes-Maybach S-Class Guard. Both of them are really long (206.5 inches for the Merc and 207.4 inches for the Audi respectively), and both offer serious protection. The Mercedes can withstand VR10-level ballistic attacks or, in other words, attacks from hardened steel core bullets fired from an assault rifle. A downside of this is that all "glass is fixed, and is coated with polycarbonate on the inside to prevent glass splintering in the event of an assault on the vehicle." 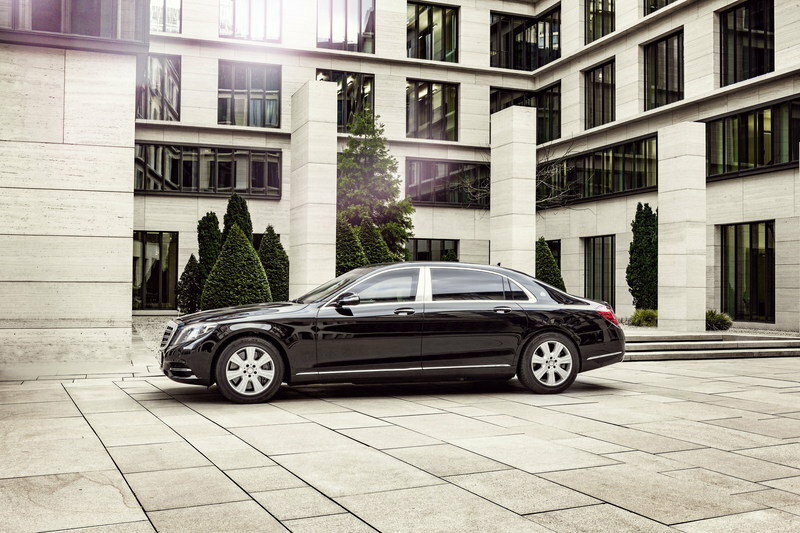 Being a Mercedes-Maybach, the S-Class Guard is powered by a 6.0-liter, twin-turbocharged, V-12 that’s good enough for 523 horsepower and 612 pound-feet of torque. The price? Just $517,822, more than double the price of a standard Mercedes-Maybach S600 that starts at $189,350. 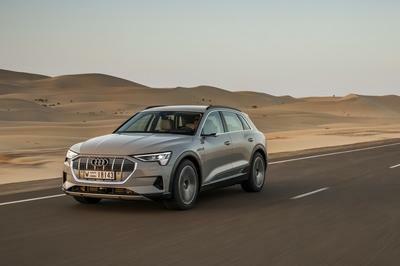 The Audi, meanwhile, is powered by a 4.0-liter V-8 (previous versions hid the glorious W-12 mill under the hood, but that engine is now confined to the history books) that’s good for 435 horsepower and 442 pound-feet of torque. This translates to a top speed of 130 mph and a 0 to 60 mph time of under seven seconds or at least that’s what Audi says. The A8 L Safety conceals a "safety cell that’s fortified with aramid fabric, special aluminum alloys, and hot-formed steel," enough to cope with VR9-level ballistic attacks such as attacks from M14 and FAL-FN rifles from a distance of about 33 feet. It will also keep going even if an M60 machine gun is pointed at its direction and fires. 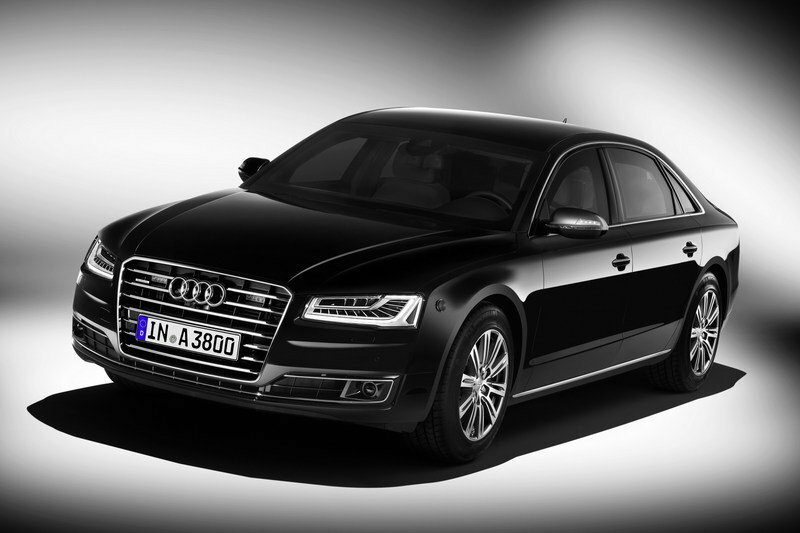 Like its rivals, 33 pounds of TNT is the maximum amount the A8 L can take. 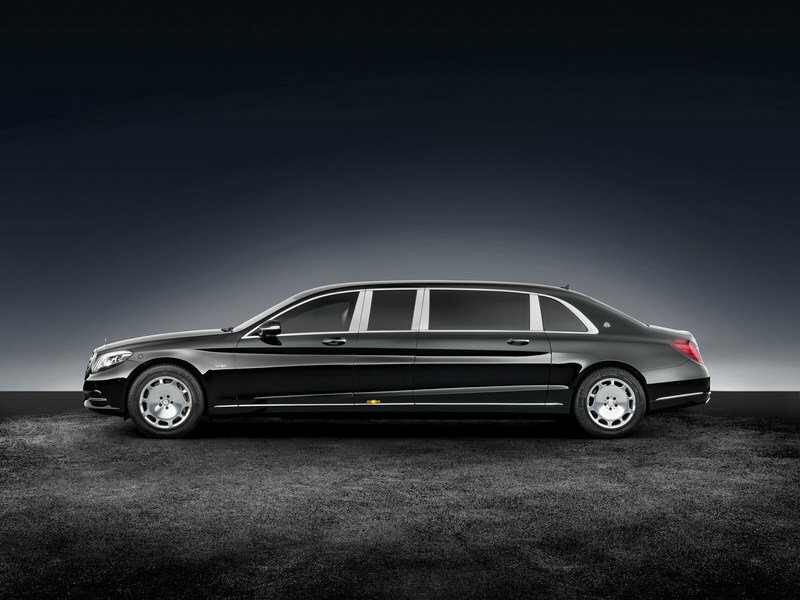 Now, if you want even more room, you can always go for the cream of the crop, the 2016 Mercedes-Maybach S600 Pullman Guard that’s longer than long. For the pedantic, that’s 256 inches in length or 42 inches over the standard S600. Yeah, you’re right, you will stand out when being driven around and about in one of those so don’t be surprised if you raise the eyebrows of an assailant or two on the way to your destination. And you’ll have to pay $1,561,462 to be that inconspicuous. The only way to stand out, even more, is if somehow you bagged on a disused Cadillac One from the Secret Service’s annual yard sale. Read our full review on the 2018 Land rover Range Rover Sport.